$35 for one half day, 8 to 12 yrs. 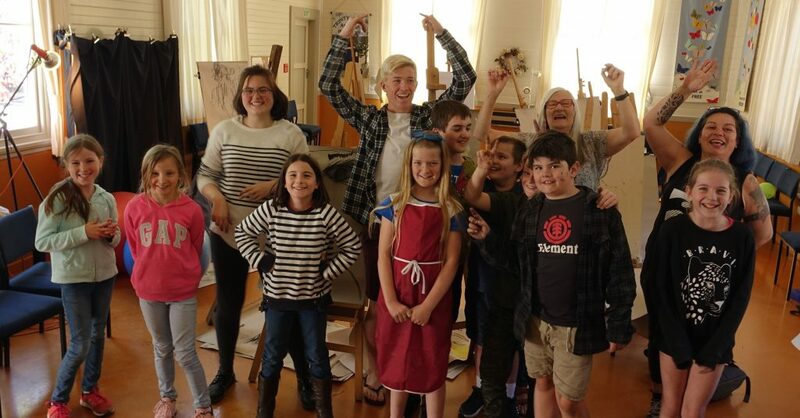 Encouraged by the really enthusiastic turn out at the first two Easel-Ly Arty workshops, and tutored by local artist Hilary Manson, a super experienced artist and kids tutor, we aim to give kids who love to draw some help in how to draw better. Pastels, pencils, paper and easels supplied.